Already made for you and providers; What's Cooking USDA Mixing Bowl Cookbooks, Recommended Cookbooks and more right HERE! 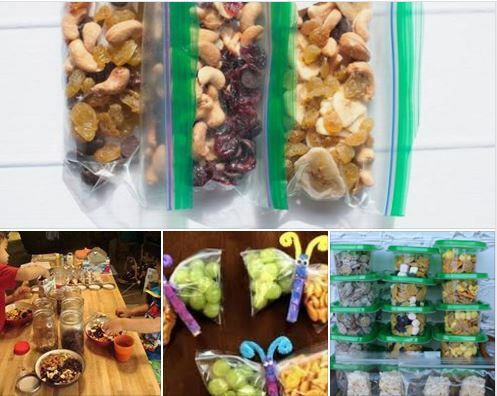 CACFP Kids in the Kitchen can build their own snacks for the whole week! What does CACFP Creditable Mean? • Nutrient content of the food. • Function of the food in a meal. • Regulations on the quantity of the food. • FDA Standards of Identity. • USDA Standards for meat and meat products. ​• Administrative policy decisions on the crediting of particular foods. ​Non-creditable foods are not creditable toward the meal pattern. Non-creditable foods do not meet the requirements for any component in the meal pattern. Is it creditable? Are you trying to figure out whether a cereal is creditable? Follow these steps. It’s as easy as 1, 2, 3! ❶ Check out the list of cereals in this handout. Many cereals are creditable! ❷ Look for cereals approved for the WIC program. Any WIC- approved cereal in any state meets the CACFP sugar requirements. Many grocery stores post WIC shelf labels. ❸ Look at the Nutrition Facts label. Do a quick calculation by dividing the number of grams of sugar per serving by the number grams of cereal per serving. If the result is 0.212 or less, the cereal is creditable. Or use this calculator Or... Use this to find your state WIC approved food list. 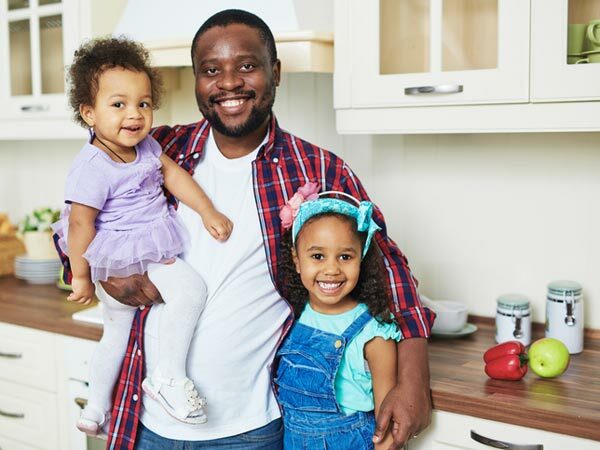 The U.S. Department of Agriculture (USDA) created MyPlate, an easy-to-follow food guide, to help parents to figure out how to feed their kids nutritious, balanced meals. The colorful divided plate includes sections for vegetables, fruits, grains, and foods high in protein. 1. ORDER YOUR MYPLATE PLACEMATS FREE (BLUE OR GREEN). 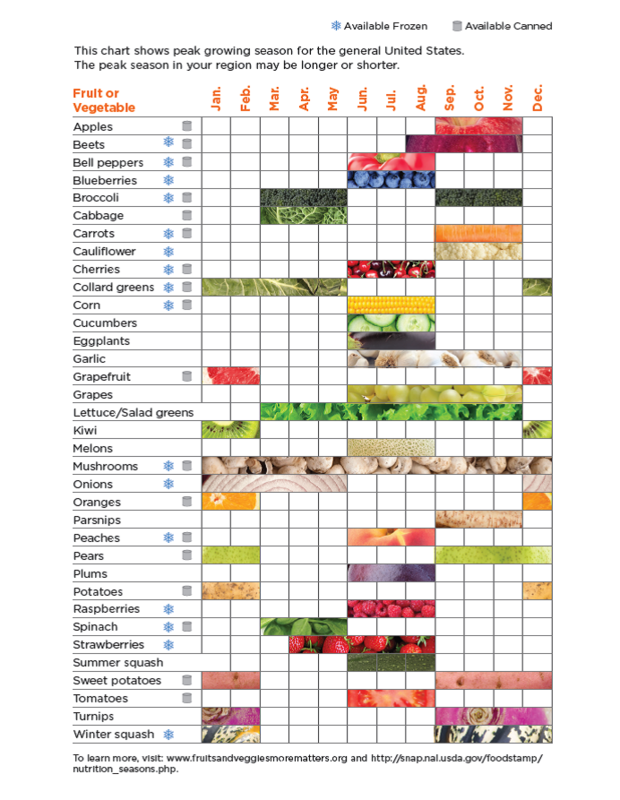 OR MAKE SOME PLACEMATS BY DOWNLOADING THIS BLUE/MAGENTA MYPLATE PDF OR THE GREEN/YELLOW MYPLATE PDF .